If you are looking for new curtains for your home, why don't you consider window blinds instead? Window blinds have a number of advantages and are a modern alternative to curtains. Here are 6 advantages of window blinds. 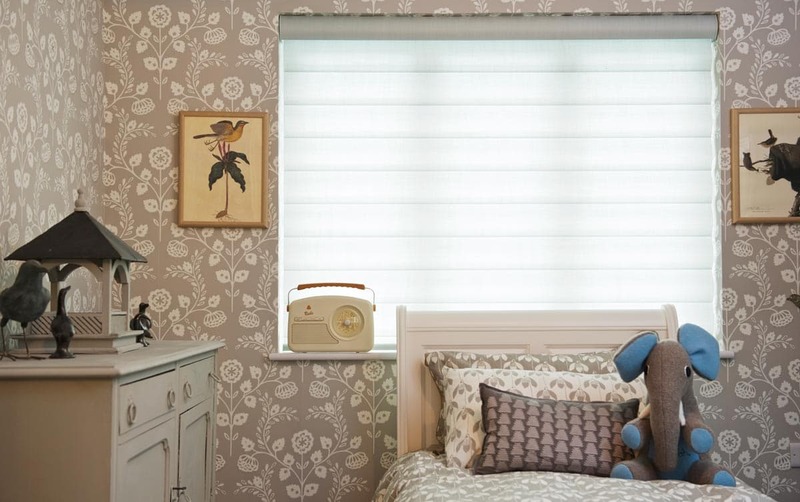 Gone are the days when window blinds were dull, boring and beige. Today window blinds are available in a number of designs. Material blinds can be printed with most patterns, whilst you can get blinds in every colour under the sun. 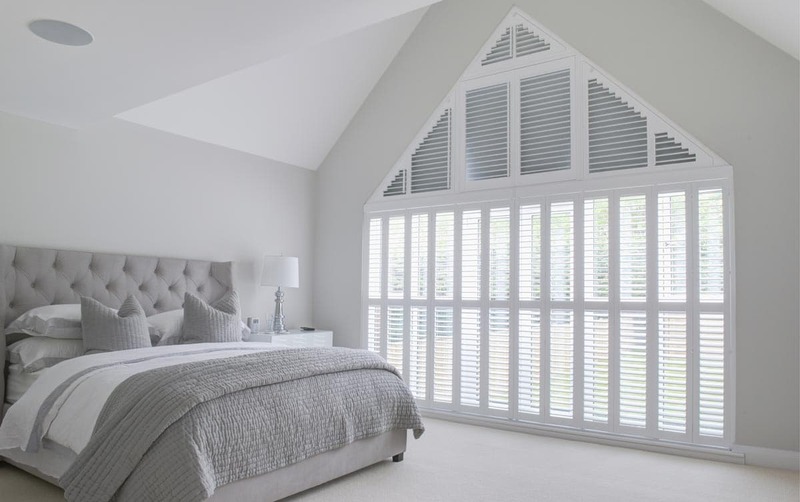 The main types are Roller Blinds that roll up and down, Roman Blinds are fabric based pleated blinds, Venetian Blinds that are slatted and Vertical Blinds that are ideal for floor to ceiling. Roller Blinds and Roman Blinds can be made from a stiff material, whilst Venetian blinds and Vertical Blinds are made from wood, metal, plastic or bamboo. The blinds can also be shaped to fit your window. If you are looking for moisture resistant window covering for a bathroom or kitchen blinds are an excellent choice too. When you consider over 50% of the heat is a house is lost through the windows then energy-saving blinds make good money saving sense, as well as helping the environment. Duette are energy saving blinds with a honeycomb structure that traps air inside and are definitely worth considering if you want to save energy and money. Window blinds can be very good at controlling the light in a room. They fit close to a window and some can almost totally block the light making them a very option to cover a bedroom window for light sleepers, shift workers and babies. 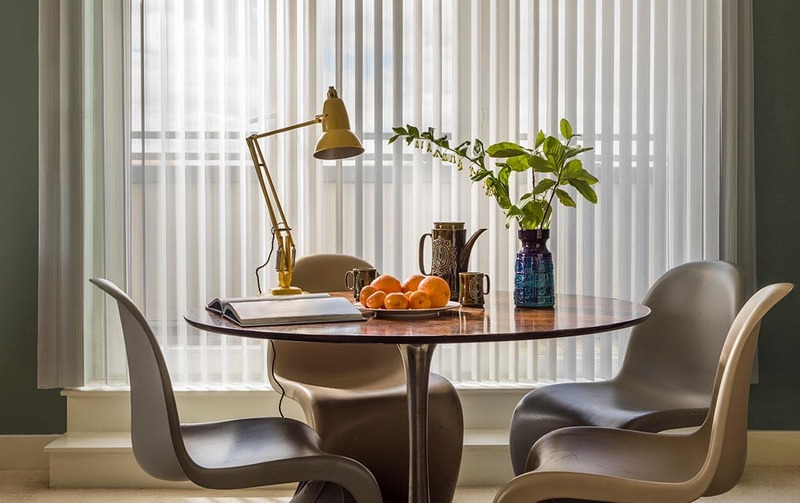 You can get opaque blinds that let light in whilst controlling privacy, or fit blinds half way down a window for an alternative but still private look. Most blinds just need a quick wipe with a damp cloth or a blind cleaner, which is much easier to do that wash curtains. This is especially good for those households that have people with allergies to dust mites and as they are easier to clean and more hygienic than curtains. Window blinds are available in a range of prices to suit everyone and every need and can be a cost-effective alternative to curtains. So here are 6 benefits of window blinds for your home. 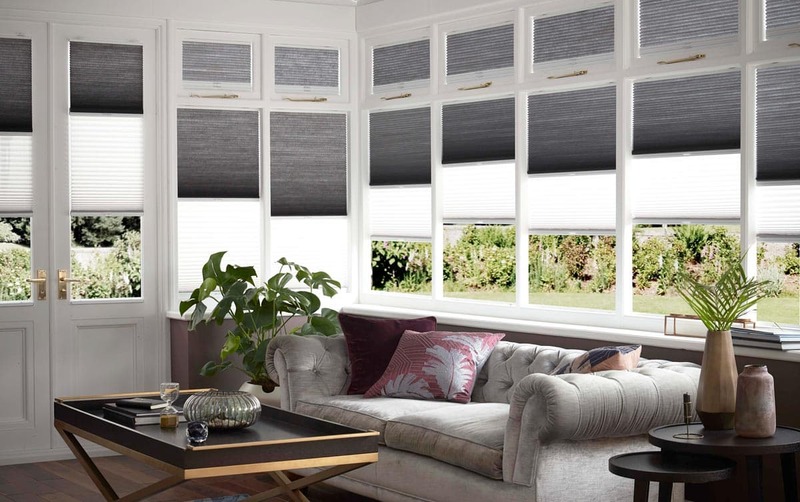 Do you have blinds or would you consider them for your home? I have blinds in every room in my house, they really do make a good alternative to curtains! Such an informative post, this! I usually use insulated thermal curtains, but I really should look into blinds. You should try the Duette blinds that are energy saving. We have some Venetian blinds in my lounge and I love them! I prefer blinds over curtains but my landlord won’t budge on the apartment so I am stuck with what I have. Ive recently been looking at blinds for my living room and there is SO much choice out there! It’s good to know exactly what each type are and I love that there are insulating blinds too. There is a lot of choice isn't there? That sounds a good idea Nicolette. I've never really thought about using blinds before but those bright yellow ones at the top are gorgeous! I love blinds, especially black out ones - anything to stop me waking up early! Yes they can cut a lot of light out.